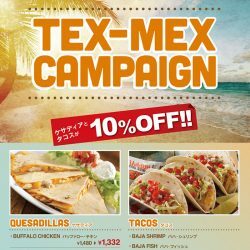 For a limited time only, we are taking 10% off the regular price for our famous TEXMEX – quesadilla and tacos. They go perfect with the Corona beer! 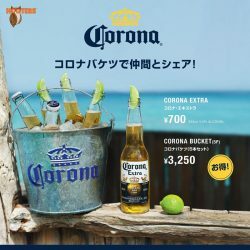 Enjoy the summer with Corona beer! 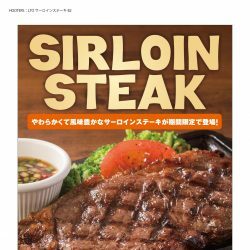 Enjoy the Sirloin Steak in HOOTERS style! 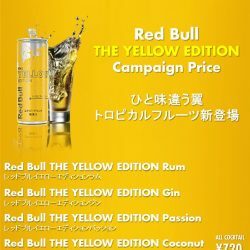 Enjoy the Red bull cocktails at HOOTERS! 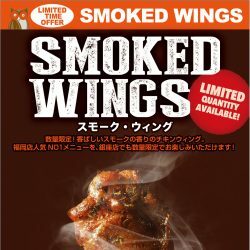 You can enjoy “Smoked Wings” at the Ginza location! 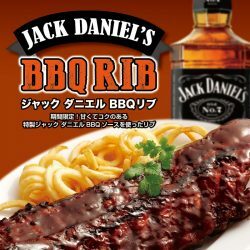 Try our Jack Daniel’s BBQ Rib! 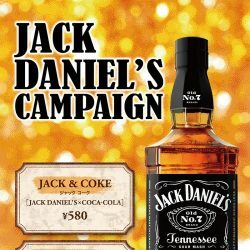 Enjoy the Jack Daniel’s cocktails at HOOTERS!